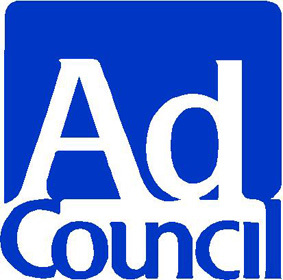 The Ad Council has endeavored to improve the lives of all Americans since first creating the category of public service advertising in 1942. From our earliest efforts including "Loose Lips Sink Ships" to the more recent "I am an American," Ad Council PSAs have been raising awareness, inspiring action and saving lives for more than 70 years. Based on our long history of effecting positive change, it's fair to say that Ad Council campaigns have inspired several generations of Americans. Our ultimate goal is to ensure that future generations will reap the benefits of our efforts to date, and continue to be inspired by our public service campaigns in the future.